Our Tuesday Two Hundred takes us to the lush Lochwood neighborhood of East Dallas. The home at 11324 Carissa Dr. is near greenbelts, wooded areas, hiking trails, and creeks, and the area has mature trees and is close to White Rock Lake. 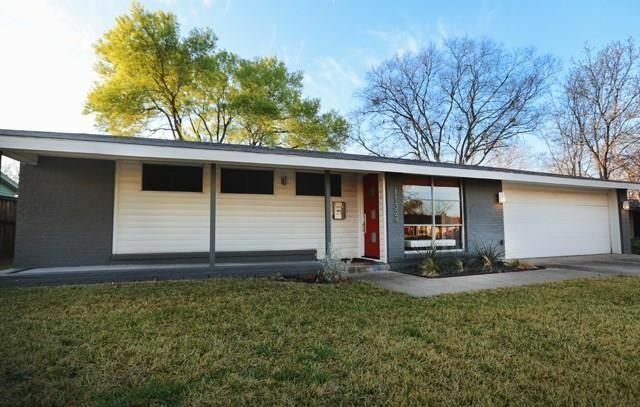 This is a 3-2 with 1,300 square feet, built in 1962. The interior offers an open floorplan, vaulted ceilings, and Midcentury style. The large and open backyard is lovely with shade trees and a relaxing, new patio. It was listed March 4 by John Prell with Creekview Realty for $249,000. Let’s peek inside before it goes under contract! Realtors Can Now Upload 36 Photos to MLS, But Do You Need Those Extra 11 Shots? Some buyers have the hardest time imagining how a home will work for their families, and in the digital age, Realtors are providing tools like virtual open houses and tours to help these buyers fall in love with their listings. So I wasn’t surprised when MetroTex Association of Realtors increased the number of photos agents can upload for each listing from 25 to 36. Of course, some Realtors and real estate professionals see this as a fantastic development. Others? Not so much. 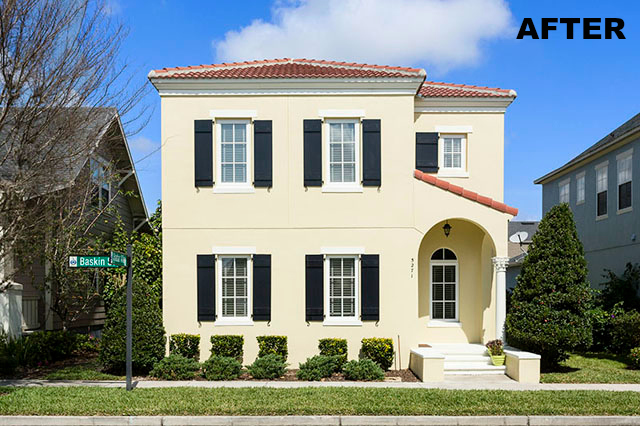 This month, there’s a story that’s gone viral by Orlando professional real estate photographer Harry Lim. 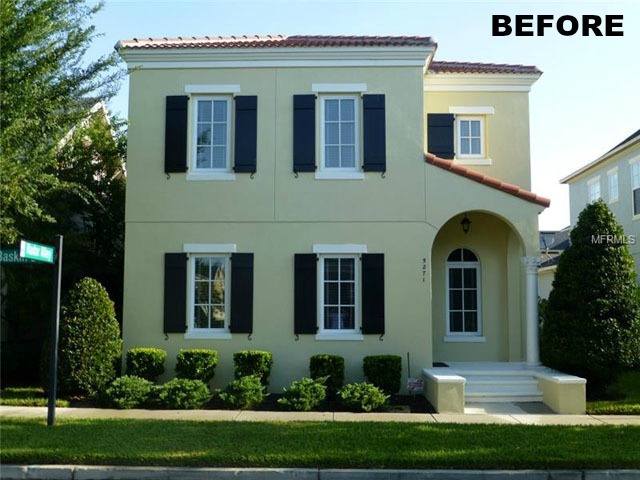 His post, After Nearly 8 Months, Photos Help Sell Home in 8 Days, is remarkable because it shows the unmistakable difference professional photography makes in the marketing of a house (his before-and-after photos above make that clear!). Here at CandysDirt, we could not agree more! In 2013, contributing writer Karen Eubank wrote an interesting series for us, Outside the Frame, which looked at the importance of professional real estate photography and offered the insights of Dallas’ leading real estate photographers (see parts one, two, three, and four). Today’s real estate buyer is doing their home searches on the Internet, with 90 percent searching online and 89 percent using a mobile search engine. What they find first in their searches are photographs, and the quality of those can make or break a listing. So today, we’ve made a list of five ways professional real estate photographers bring value to the marketing of a house. Here at Candy’s Dirt, we could not agree more! 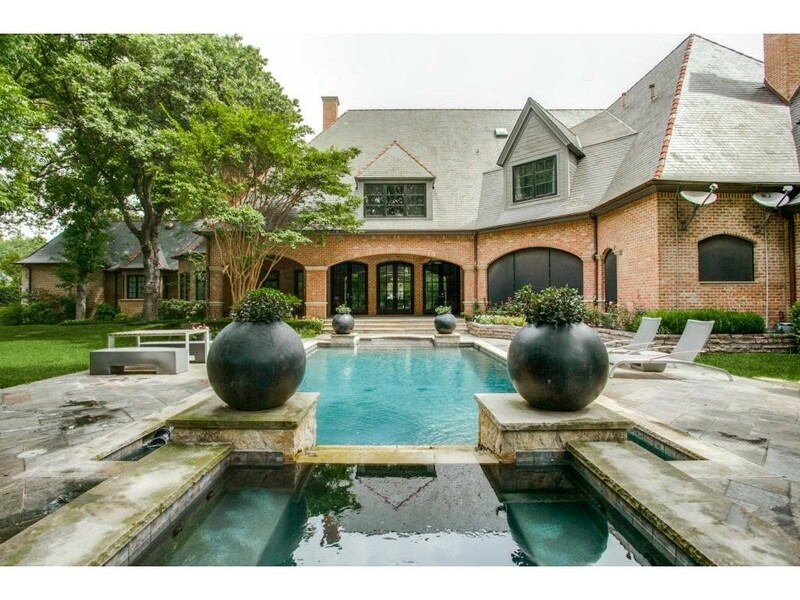 In 2013, contributing writer Karen Eubank wrote an interesting series for us, Outside the Frame, which looked at the importance of professional real estate photography and offered the insights of Dallas’ leading real estate photographers (see parts one, two, three, and four). In the average MLS listing, you’ve got around 25 shots to “sell” a buyer on your property. Poorly planned or executed photography might result in redundant shots (multiple angles of one room where no new visual information is presented), unnecessary photos (you don’t need a photo of the toilet—people know it’s in the bathroom), or just plain bad photos that make the property look boring at best. A professional real estate photographer understands which shots matter and why, and can make judgment calls based on the features of each individual property. “Normally I don’t waste a photo on a laundry room, but a condo unit that has a washer/dryer when the neighboring ones do not might be of great importance compared to the average property,” said Lance Selgo of Unique Exposure Photography. I’m sure you’ve already seen the photo about this poor guy who was just trying to sell his Austin condo and ended up flashing everyone in the process. As it turns out, it was all an accident, says KDFW’s report on the … ahem … matter.